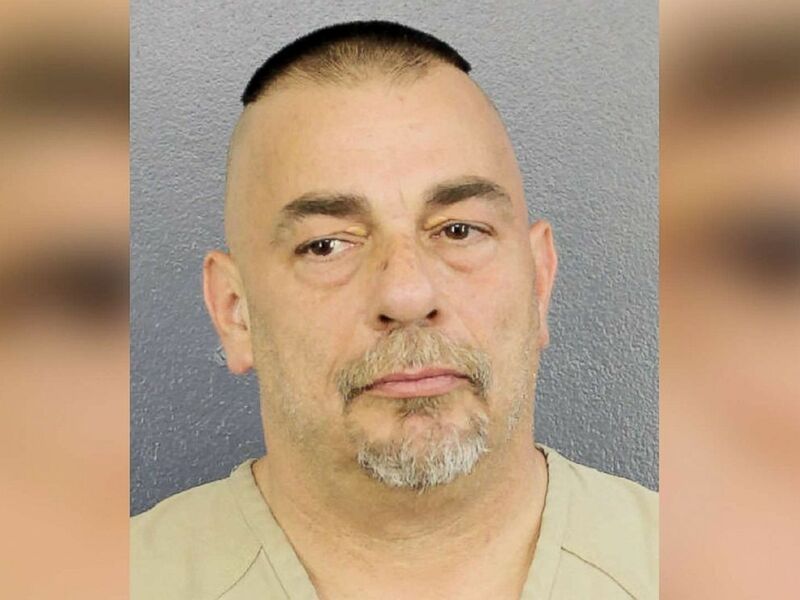 A Florida man allegedly stabbed his wife to death after she refused to let him move back in, and then threw her body out in the trash and left it to be picked up by the garbage truck, according to police. The case began as a missing person investigation. Traeger told police they were married for 10 years but were arguing over financial problems and faced "marital problems over the past year due to his heroin addiction," documents said. Joseph Edward Traeger is pictured in this undated photo released by Broward Sheriff's Office. Traeger first told investigators that Catanzaro told him to move out in October, but at her request, he moved back into the house on Nov. 28, documents said. He said he left for work the morning of Nov. 29 and then his wife vanished, the documents said. On Monday, Traeger told investigators that his wife died accidentally; he said he saw her lying in a pool of blood on the kitchen floor so he assumed she had a seizure and died from hitting her head, the probable cause affidavit said. Traeger told investigators he "panicked" and didn't want to call police and "be blamed for killing her," so he put her in trash bags and into the garbage bin for pick up, the probable cause affidavit said.